Just because you're in business for yourself doesn't mean you have to go it alone. Over 10,000 subscribers can't be wrong! Weekly resources and industry-wide event information. Filled with forms and strategies to make you successful! Manage Services in a Month - 3rd Ed. Newly Revised 2018 - Ten New Chapters! 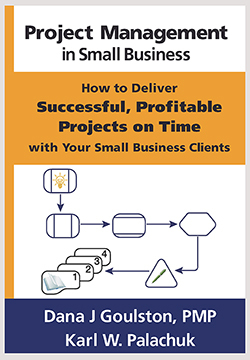 Service Agreements for SMB Consultants - Revised Ed. Newly Revised 2018 ! Every consultant needs service agreements! Protect yourself and your clients - from each other and from the IRS! 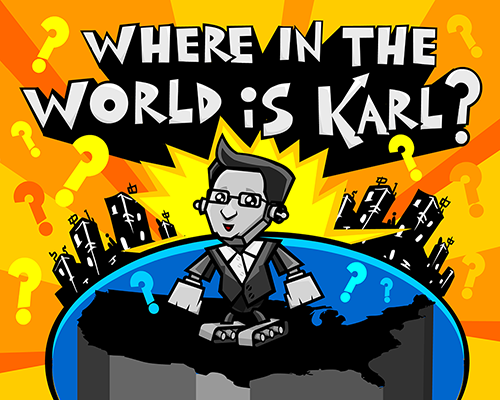 Want to see Karl in person? That’s easy – check out the calendar below and plan to attend one of these events today! Small Biz Thoughts Community – Live Meeting! 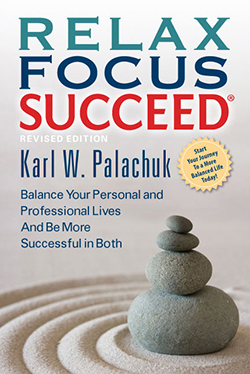 Karl speaks on work/life balance (“Relax Focus Succeed”), emerging trends, best business practices, and the emerging trends of small business technology. In an average year, Karl speaks to 30-40 groups in four countries.